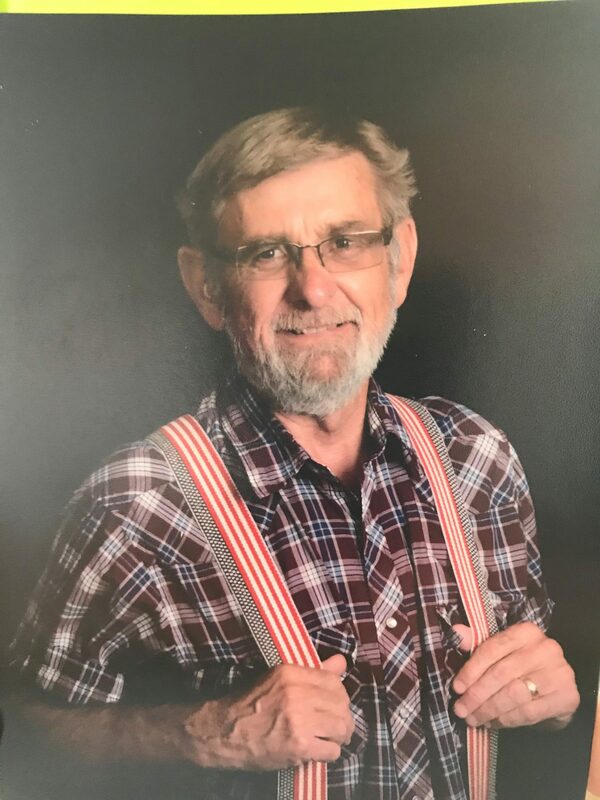 Chester Michael Strand, Jr., age 69, of Otsego, formerly of Blaine, passed away on February 24, 2018. Preceded in death by wife, Lynne; parents, Chester Sr. and Evelyn; and brother, Donald. He will be missed by daughters Kelly Paal (Robert), Pam Dayton and Nicole Strege (Troy); grandchildren, Michael Paal (Courtney), Shelby Bachelor (Max), Andrew Dayton (Danielle), Jonathan Dayton, Garret Strege, Chloe Strege, Kaylee Strege; great-grandsons, Kaiden Dayton, Harvey Paal, Jaxon Dayton; five siblings; other relatives and friends. Memorials preferred to Hope4Youth. Funeral Monday, March 5, 2018 at 11:00 a.m.